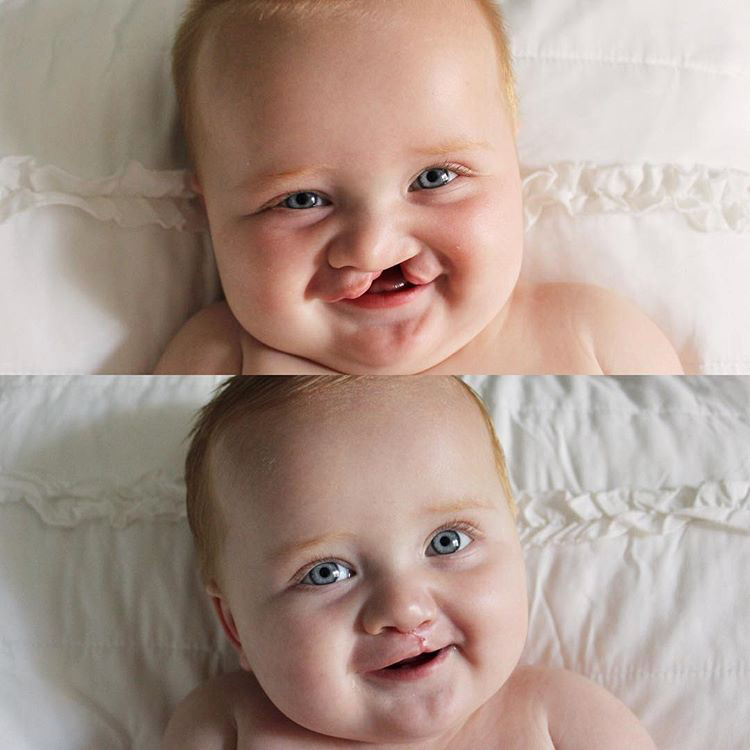 Approximately 1 in 700 kids are born with cleft palates in the US, and baby Jason is one of them. Jason’s parents have private insurance for him, but his plan does not cover the full scope of his treatment. Healthy Smiles saw Jason once a week for three months at our Smile Clinic at CHOC Children’s for his NAM treatment, or Nasoalveolar Molding. This treatment consists of fitting with with a pre-surgical device that helps reshape his nose and mouth and dramatically reduces the amount of surgeries Jason will undergo in his lifetime. Josue first came to us as a toddler, urgently needing care for several untreated cavities. Josue has numerous medical complications and required specialty care that his family could not afford. We were able to treat him under general anesthesia at CHOC Children’s. 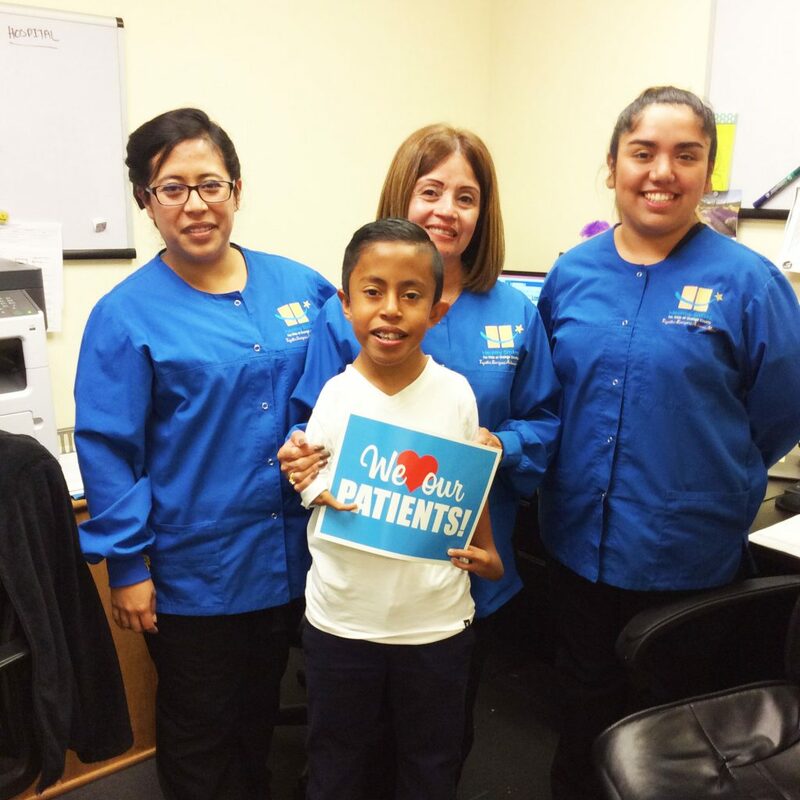 Now Josue is cavity-free and visits us every six months for his check-ups. Josue is an honors student earning awards from his school district for both academics and great citizenship. He competes in speech tournaments and loves playing soccer and playing with legos. 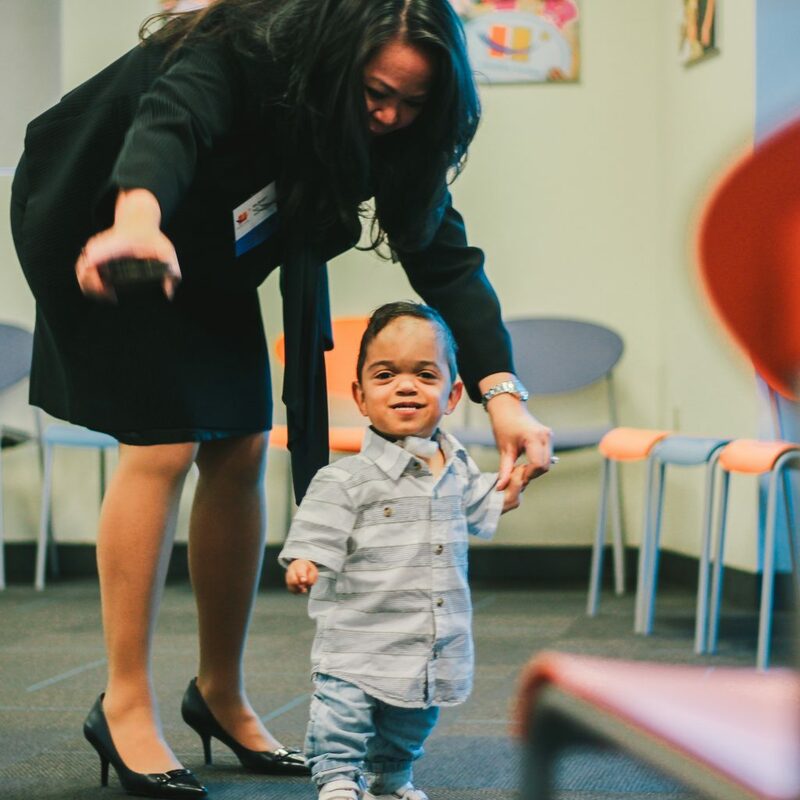 Zen and his grandmother Loraine found Healthy Smiles through the Center for Autism. Zen has autism and muscular dystrophy, making trips to the dentist challenging. Loraine wanted to find a dental clinic for Zen that specialized in children with special needs. On her first visit to Healthy Smiles, Loraine was delighted by how our dentist took their time with Zen, looked at him right in the eye, let him touch the instruments, and accommodated all of Zen’s needs. By their second visit, Zen was starting to feel right at home! Zen is six years old, loves to read, play games on his tablet, play hide and seek, and enjoys the outdoors. We are so excited to have found Zen and Loraine! Jesus became a patient of ours when he was just seven years old and needed treatment under general anesthesia. After we completed his care, he taught his siblings and parents how to brush and floss and his family cut back on sugary snacks. 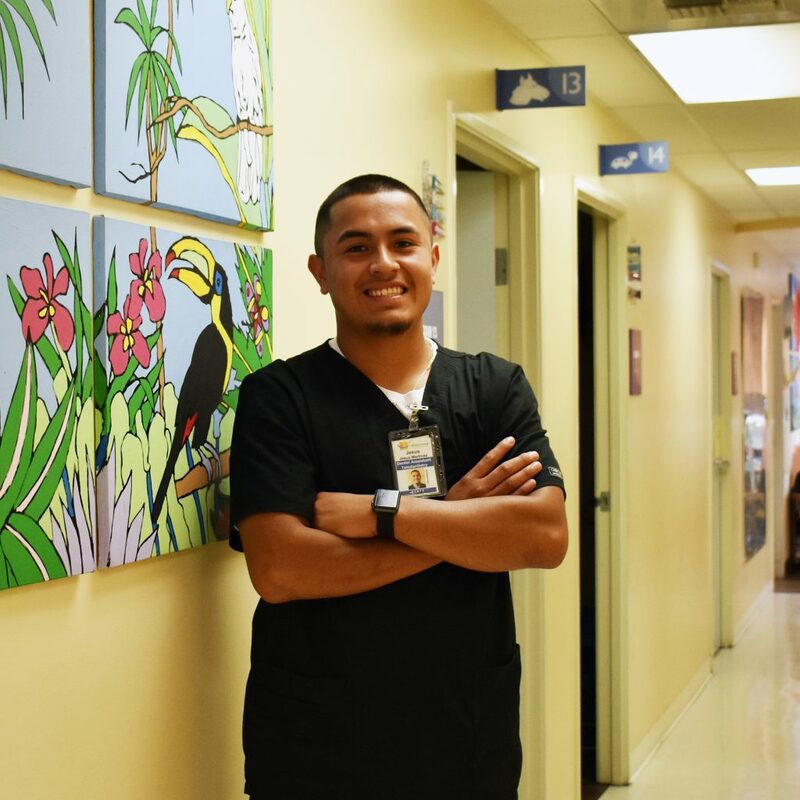 At his last appointment, when he was 18 years old, he knew he wanted to make oral health his career. Our Clinic Manager gave him information on how to become a dental assistant. Right after finishing his certification, he joined our team! Jesus is now a Dental Assistant for our Smiles X-Press Teledentistry Program and helps kids every day at their schools! Miranda was only two years old when she chipped her tooth playing in the park. Her mom Patricia was a single parent and could not afford dental insurance for Miranda and her sister Jenny. However, she didn’t qualify for Medi-Cal either. Patricia turned to Healthy Smiles for support and hasn’t looked back in ten years. 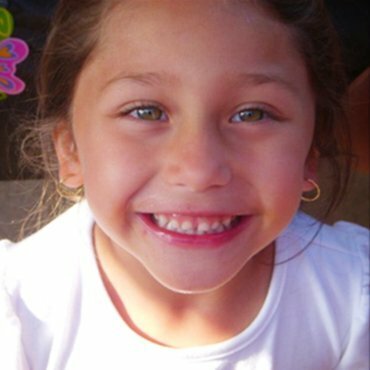 Miranda required sedation to treat her chipped tooth, but the sight of Patricia’s two-year-old daughter lying unconscious during her treatment was overwhelming for her mother. A Healthy Smiles dental assistant comforted Patricia for a full hour, an experience that she will never forget. Nathaniel was born prematurely after an emergency C-section. When he was born, he was given a 50% chance of survival. In addition to being diagnosed with Achondroplasia, commonly known as dwarfism, he faced chronic lung disease, required a feeding tube, and had a curvature in his spine that impacts his ability to walk. When Nathaniel was a year and a half old, he chipped his front tooth. Because of his medical complications, his mother struggled for over a year to find a dentist with the capacity to treat him. They visited over 20 doctors all over Southern California but no one could help. Finally Nathaniel found Healthy Smiles, where he received care for 9 of his 20 teeth at our clinic at CHOC Children’s. Dr. Ruiz did not visit the dentist until she was 14 years old when she was in excruciating pain and needed a root canal. After the experience was over, she was determined to make changes for both herself and her family. 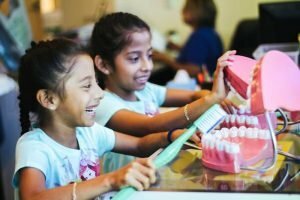 She found Healthy Smiles and started volunteering at our Tooth Fairy Learning Center. 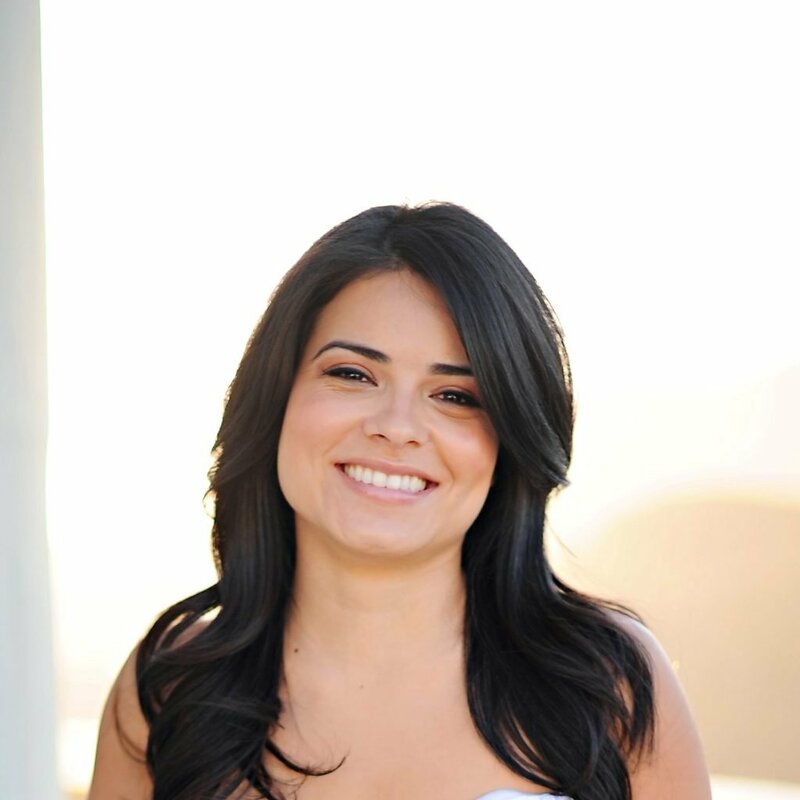 She was inspired to become a dentist and came back to Healthy Smiles as a resident from USC’s Herman Ostrow School of Dentistry. Now she is a dentist working in our clinic! Dr. Ruiz also has her own dental practice but continues to give our children healthy and happy smiles. 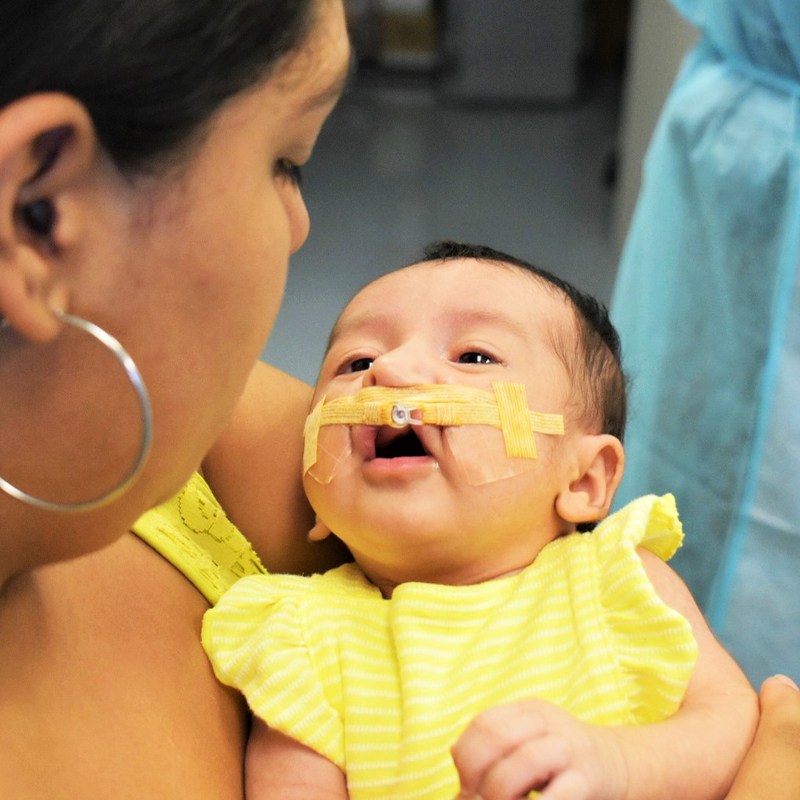 When Charlotte’s family found out that she would be born with cleft lips and gums, they immediately started looking for answers. They knew their state insurance would help them cover some of the costs, but they didn’t know if they would be able to afford her full treatment. Luckily, Charlotte’s grandma found Healthy Smiles. Charlotte, or “Starlotte” as she’s known at our clinic, received her cleft palate treatment once a week for three months. Each week brought her closer to her surgery day, November 8, 2018. That’s the day that Starlotte received her forever smile!